November 29, 2017 14 Comments This post may contain affiliate links. 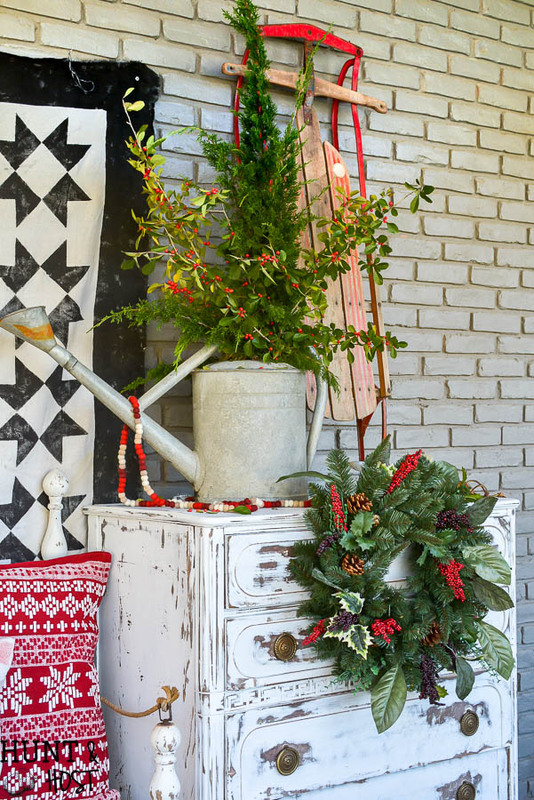 Here are a few Christmas Wreath Ideas for you to steal! This post is sponsored by Tree Classics, all ideas and opinions are 100% my own! I am slowly getting all the Christmas décor up and will share more as I have it finished, but today is full of fun Christmas wreath ideas. 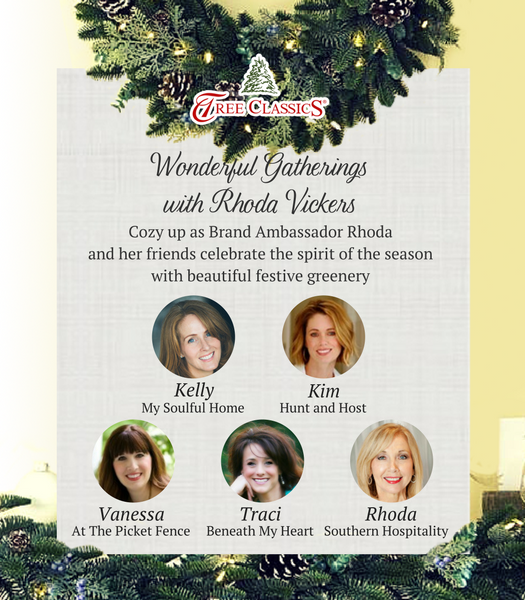 When my friend Rhoda from Southern Hospitality Blog asked if I’d like to partner with her and Trees Classics for some holiday décor I was in! It’s been a while since I got any new wreaths or garland and that is one of those ideas that is fun to upgrade every so many years. We went away for the Thanksgiving break and I came home to this: YAY! It was like Christmas for mama over here. Just unwrapping and fluffing all my new greenery was enough to get me in the Christmas spirit. It’s the little things y’all! 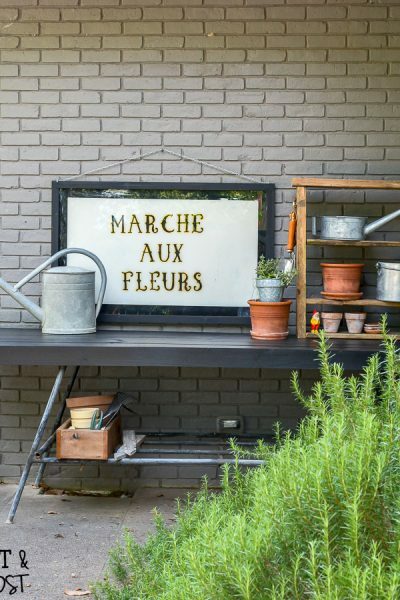 This year I’ve really been working on sprucing up my outdoor spaces more than I have in the past. It may seem like extra work, but when I drive up to my house and walk up to my door it just makes me happy, so it’s totally worth it! 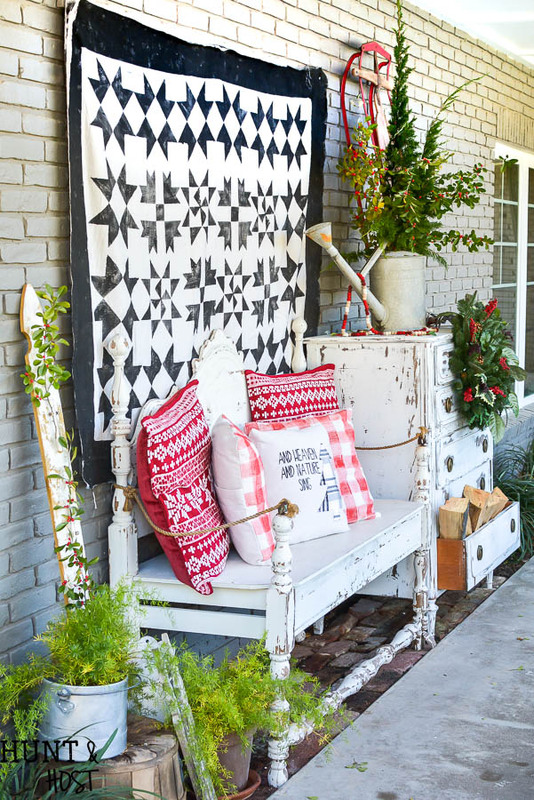 Our front porch is big, long and tough to make cozy. Since I added a dresser out there, it has become a fun place to decorate. I ended up painting this dresser and there is a story behind it that I will share later, but for now here is how the layering went! 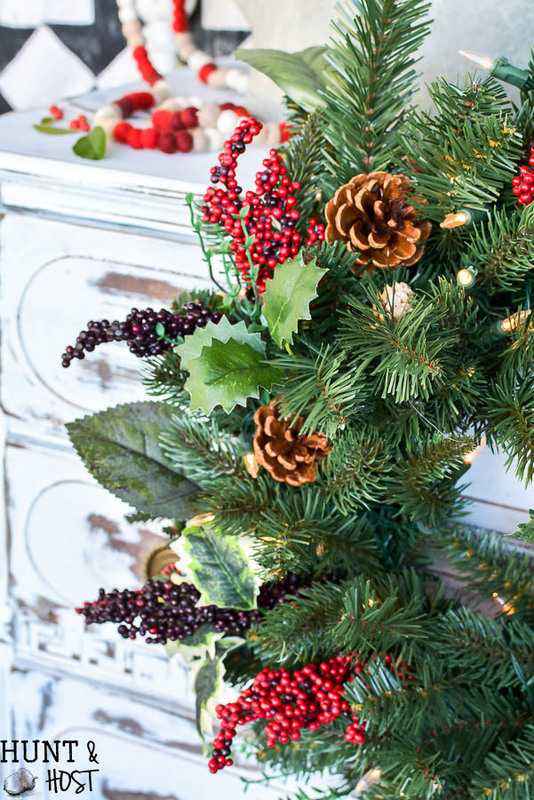 I started with the Austrian Spruce Garden Berry Wreath from Tree Classics. I was going for mainly black and white with pops of red for all the outdoor décor and the berries in this wreath are PERFECT! I literally just took the wreath out of the box, fluffed it a little and hung it on the dresser! Super easy. 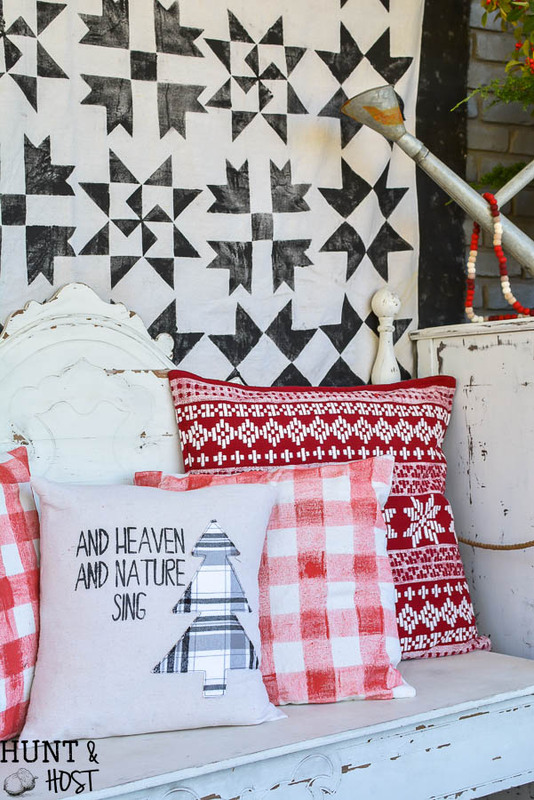 To round out this area I added some festive pillows from Target to my DIY buffalo and typography pillows. 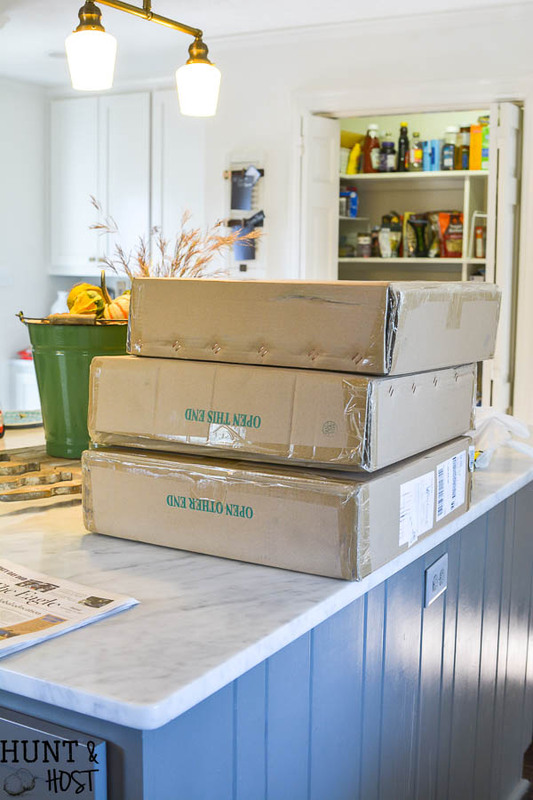 The sleigh is an antique from Round Top that I got years and years ago, I love moving it around in our décor. Last year it was on my kitchen island! This old water can (another Round Top find) got filled with a few fresh clippings from my yard for some extra height. 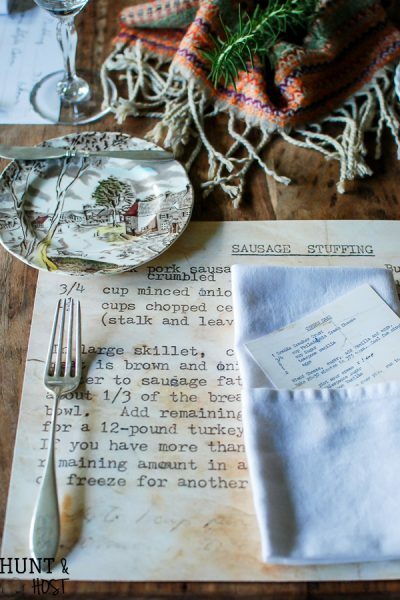 Down here in Texas it is way to hot to have fresh garland, it just won’t last, that’s why the faux is the way to go. I can get away with this little bit of fresh because I can keep it watered in the can. I am loving this little area! Now for the friends and family door that everyone uses. 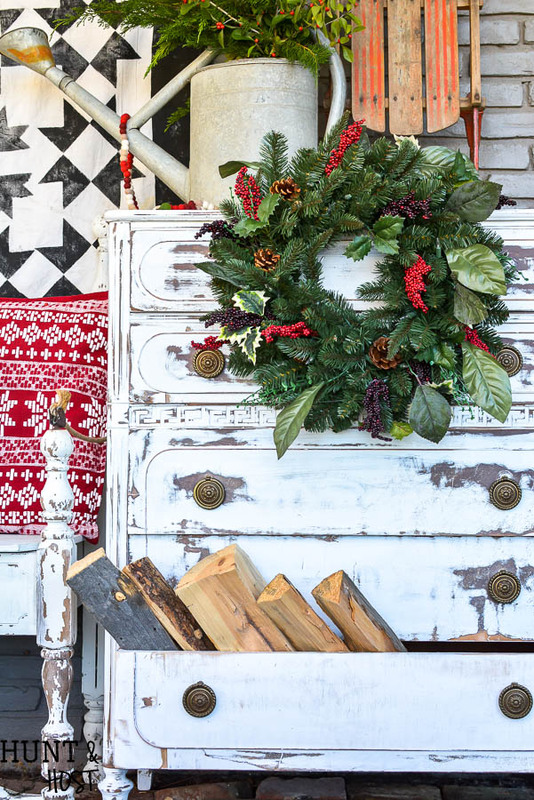 I used the Classic Fraser Fir Festive Wreath and Garland. These were absolutely gorgeous enough to use on their own, but I had a few new Christmas decorations I wanted to mix in. This sweet little felt deer was a recent purchase and I thought he would be cute to welcome guests since everyone uses this door when they come over. 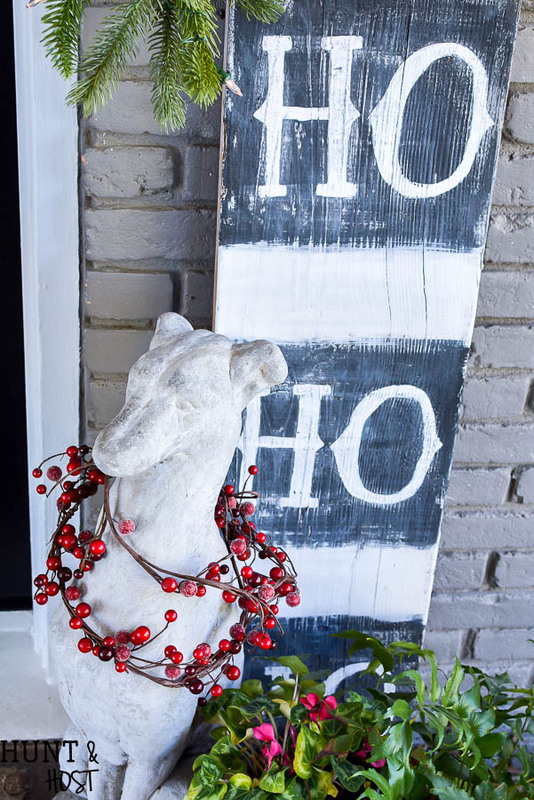 I used some drop cloth strips as garland on the wreath and mixed it with ribbon and jingle bells for a festive bow. I always add a little jewelry to my greyhound statue so he doesn’t feel left out. Large pinecones sprinkled around look good and tie in with the greenery from Tree Classics, but they also fill the holes in my potted plants, shhh don’t tell! 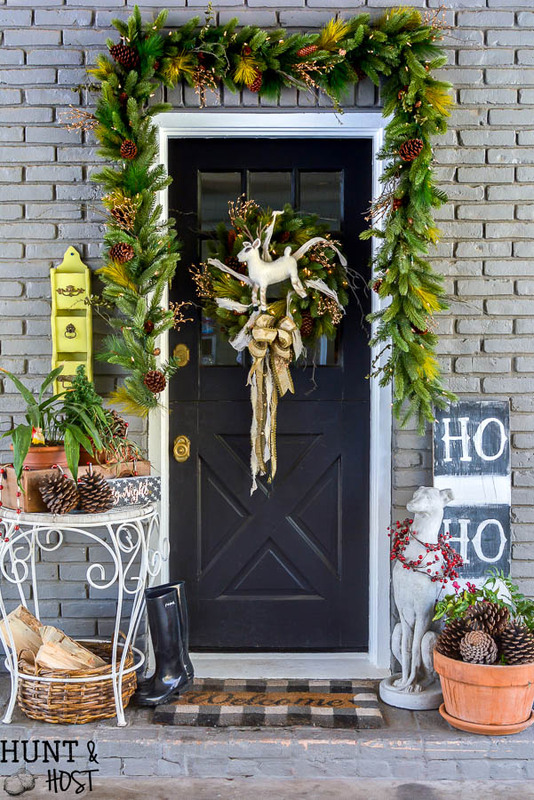 The large garland around the door is another Tree Classics addition in the same Classic Fraser Fir. A few weeks ago I whipped up these cute woodland creatures (get your free pattern here!) and they found a home on my second Classic Fraser Fir Wreath. 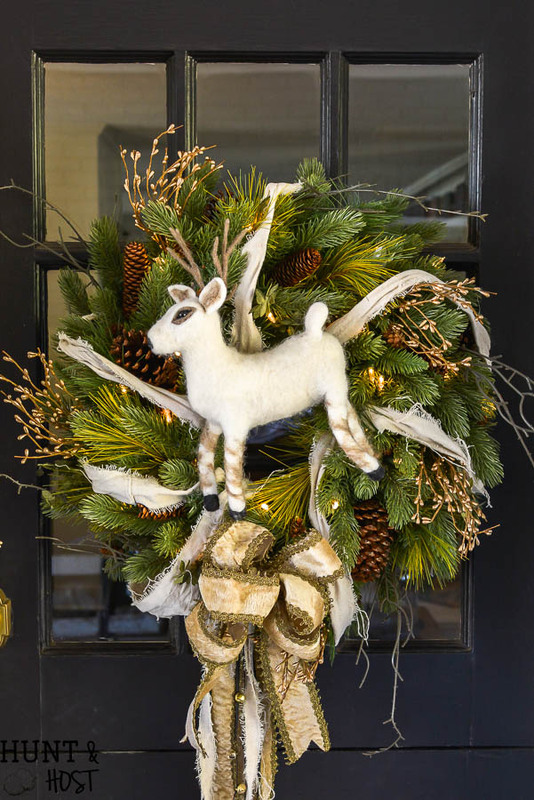 This wreath is on the door that leads to our guest house. 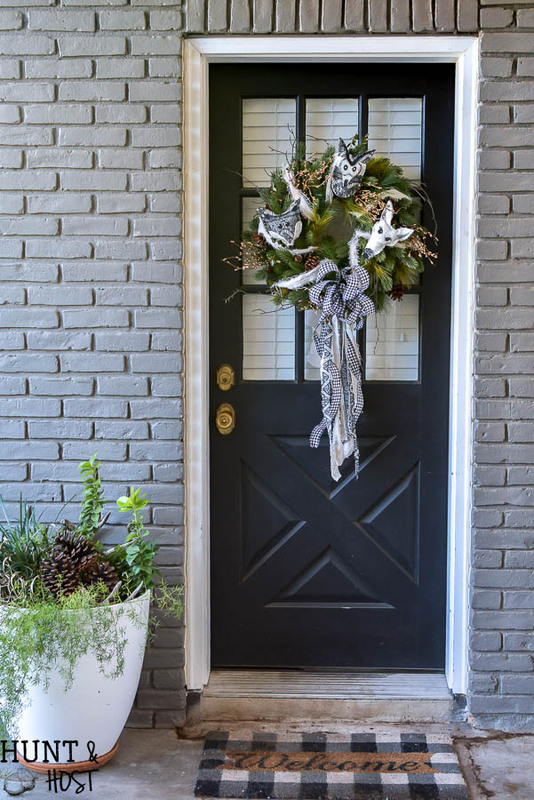 The guest house door sits across the porte-cochere from the other door so I wanted the wreaths to blend but not match exactly. I added a touch of hound’s-tooth, because I LOVE hound’s-tooth and mixed in some drop cloth strips and leftover fabric strips. Every year I feel like a kid again when it’s time to pull the Christmas decorations out of the attic. I used to decorate the same every single year, it was comforting. My kids are like I was and want the exact same things in the exact same places, so we do that with the things that are important to them. The rest slowly gets changes and moved. It keeps it fresh and fun for me. If you are thinking about changing things up a bit, take a look at the other wonderful women decorating with me this week. 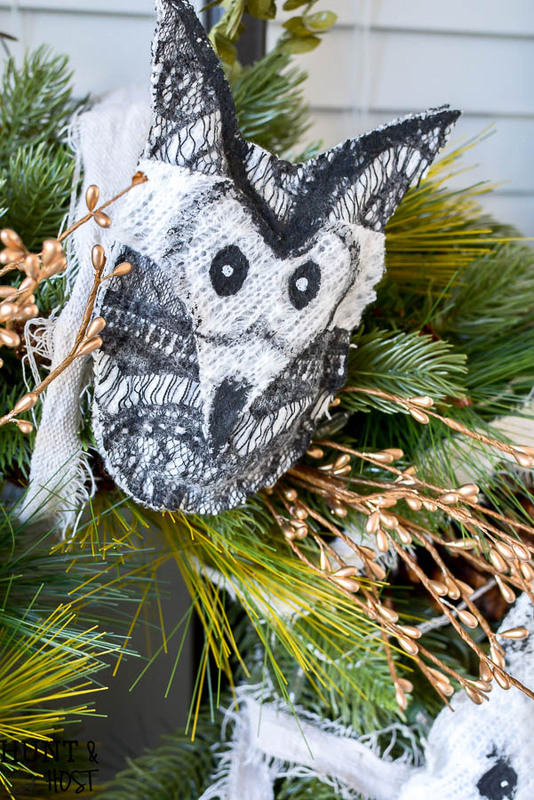 We all used items from Tree Classics and you are bound to get some fresh Christmas wreath ideas. 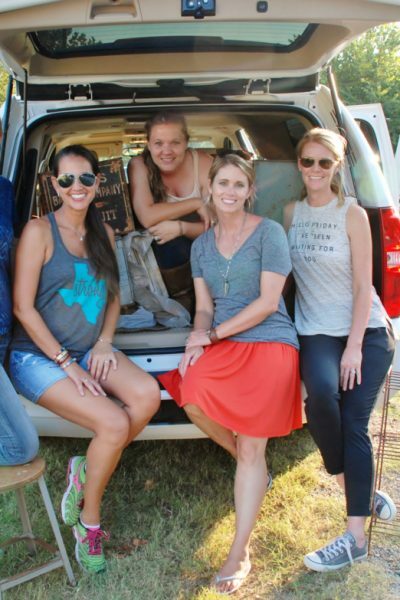 Stop by and say hi to Rhoda, Kelly, Traci and Vanessa today. Thanks for touring my porch with me today dear ones! Don’t forget to Pin your favorite idea before you leave, thank you! Kim, it all looks gorgeous and yes we are twins with our Classic Frasier fir wreaths and garland. Don’t you just love it? I think the Lime green greenery got me on that one. THanks for playing along and hope you and your family have a wonderful Merry Christmas! I really love this wreath and garland, thanks so much for inviting me to join you! Don’t be surprised if you come home find me just sitting that cute bench out there! ???? Morning Kim, oh my, so pretty and such gorgeous wreaths!!! Can you make bows for me too? You are a super bow maker and love the idea of fabric scraps!!! Thank you for sharing. 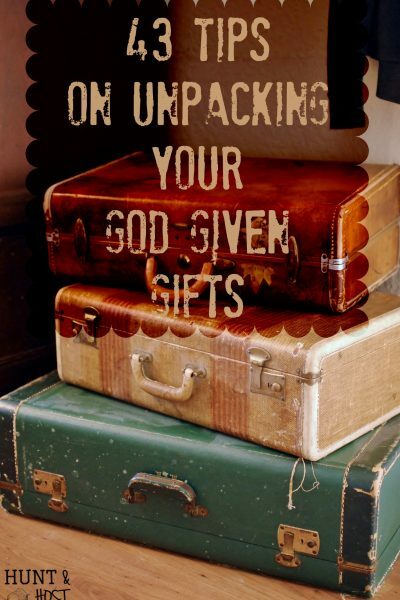 Blessings and smiles, Emilou ???? 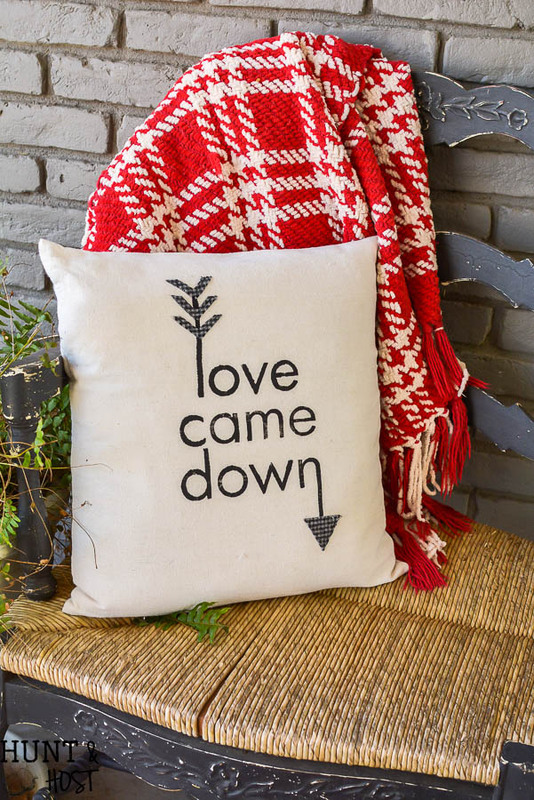 Live the Pillow “love came down!” Donyiu have an source you can list! Loved your post! Beautiful! I made it! Sorry for the delayed response. I may have an extra if you are interested, let me know! I sold them some last year, but didn’t make more this year! Looks great love all the wreaths and other decorations,just right for a wonderful celebration of Jesus birth. thanks Marlene, such a wonderful time of year! Oh my goodness Kim! Everything looks so beautiful! 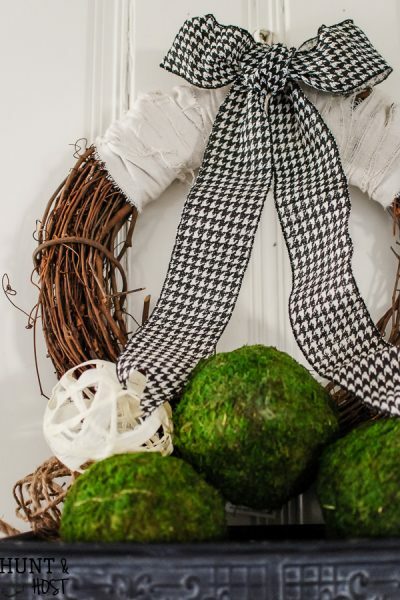 I love all of your ideas and creative ways you’ve dressed up the wreaths. Well done friend! Thanks Vanessa, I had fun, I love that they are such pretty wreaths alone so you can dress up or leave as is! So adorable Kim! 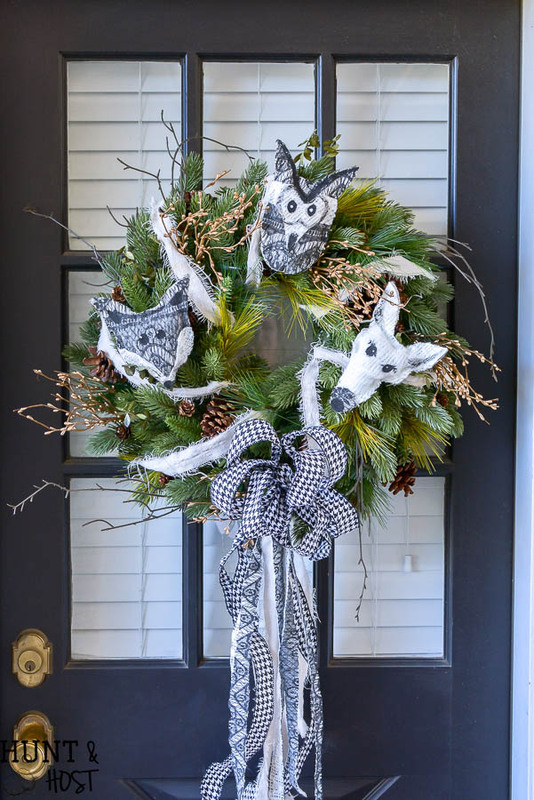 That fox wreath is my favorite (and also our elementary school mascot!) So pretty! thanks Kristy! That little fox is a cutie, you need to make some for teacher gifts!! !